Have you been driving around looking at homes for sale or wondering how much a home nearby has sold for? 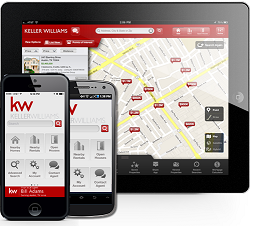 The Mobile App can use your location and tell you all homes currently listed or sold nearby. 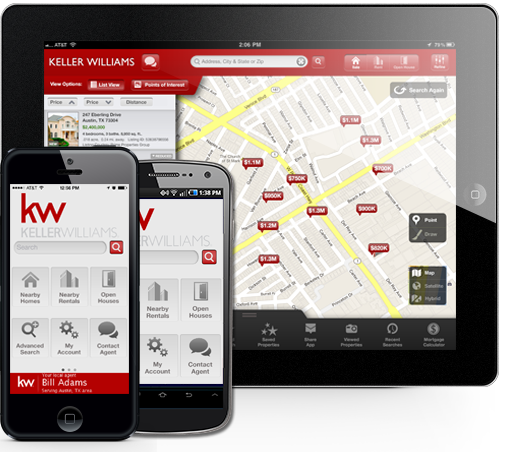 Click for the Keller Williams Realty Mobile App!